In the second example above, pointing out a person’s unacceptable behavior by cloaking it in your disappointment can lead to an imposed motivational outlook. Motivation science has shown that people working from this suboptimal outlook to avoid feelings of guilt, shame, or fear, are more prone to emotional and physical stress—and as a result, are less creative in the short term and less productive in the long term. If Sara finds value or joy in preparing reports and delivering them on time, what is the purpose of praising her? She might even question why you feel the need to praise her, finding it irritating, inauthentic, or manipulative. But, the biggest risk is that your praise could cause her to shift her attention from her real—and optimal—reasons to perform to suboptimal reasons: to please you or avoid disappointing you. Remember, your feedback is always motivating. 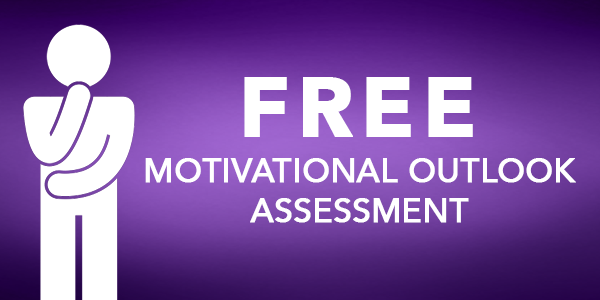 The question is whether your feedback is more likely to generate optimal or suboptimal motivation. 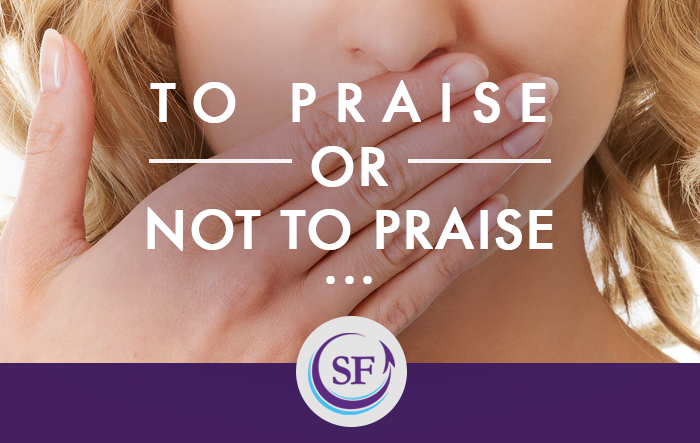 If people are optimally motivated, through their values, sense of purpose, or an inherent motivation to perform above expected standards, they don’t need your praise. If they need corrective feedback, your disapproval will usually result in suboptimal motivation. 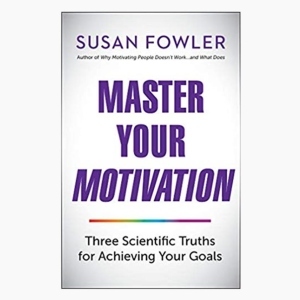 The science of motivation provides alternatives. In part two of this series, we explore a type of feedback more apt to generate optimal motivation. This is a very interesting viewpoint. I understand Susan’s point that by praising, it taps into a persons external motivational outlook. However, I think in general, there is too little of the positive expressions of gratitude being shared. That said, given that people will interpret statements in their own way, from their own needs and lenses, I am afraid that even an expression of gratitude could be perceived as an ” external motivator”. There is a part of my that says.. So what!! I believe so strongly in the power of gratitude, for ourselves and others, I think it may be splitting a too fine line to try and separate a praise from an expression of gratitude. I agree that we each must be very aware of our INTENTION, as Susan says. If I do give someone a praise, or express gratitude, let me be clear I am doing it to show them I appreciate them and their work, not to try and get them to do it again. This is a really interesting conversation. Thanks for getting it going Susan!